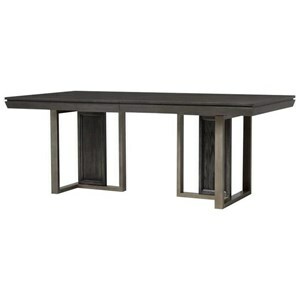 Make a chic statement in your dining room with this stunning dining table. The table base is covered in laminated White Onyx stone tiles that give the piece a luxurious look and sense of texture and dimension. The square glass top features rounded corners and a polished edge, combining with the base to create a refined and eye-catching look. 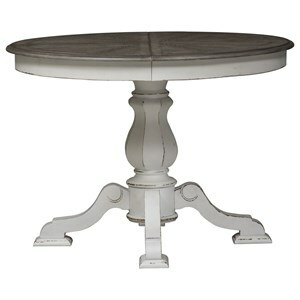 The Trimbelle Square Glass Top Dining Table Stone Base by Bernhardt at Reeds Furniture in the Los Angeles, Thousand Oaks, Simi Valley, Agoura Hills, Woodland Hills, California area. Product availability may vary. Contact us for the most current availability on this product. Bring a sense of modern glamor to your home with the Trimbelle collection. Pieces feature laminated White Onyx stone tiles that exude luxury. Clean lines ensure the look is quietly beautiful, for a distinctly modern appearance that is simple, yet eye-catching. 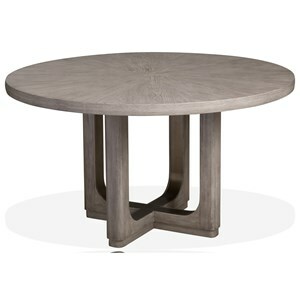 The Trimbelle collection is a great option if you are looking for Contemporary furniture in the Los Angeles, Thousand Oaks, Simi Valley, Agoura Hills, Woodland Hills, California area. 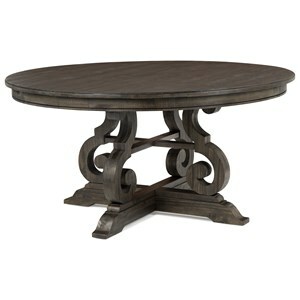 Browse other items in the Trimbelle collection from Reeds Furniture in the Los Angeles, Thousand Oaks, Simi Valley, Agoura Hills, Woodland Hills, California area.